Hey Super Bowl Sunday fans, wondering what to do on game day? No solid plans to watch your favorite team? Let’s help you with that. Ditch the potato chips and soda and say hello to a game day filled with a delicious Mexican feast. 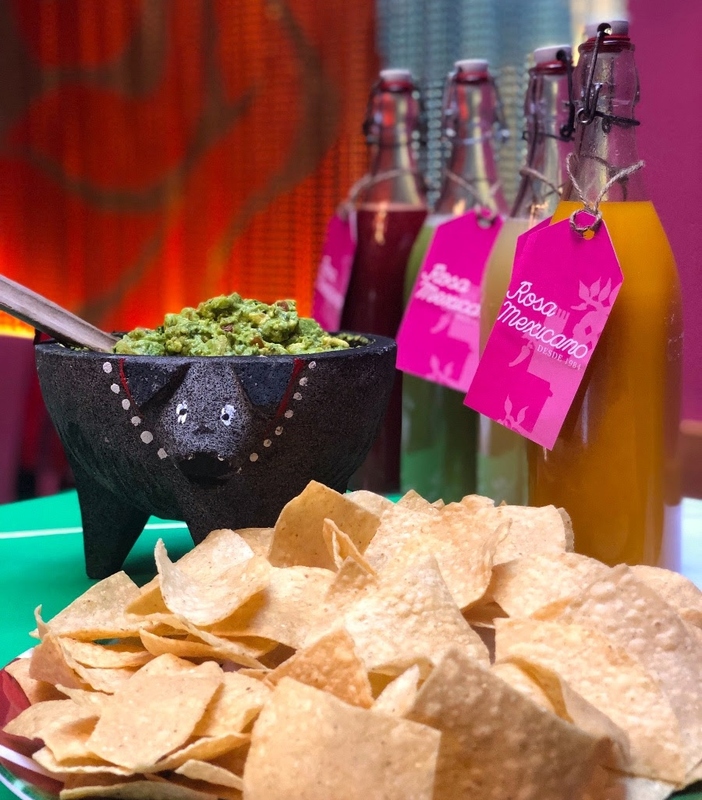 For Super Bowl Sunday, Rosa Mexicano will make your Super Bowl party a success with Big Game Fiesta Packages – all available for order online for the first time ever! Super Bowl Sunday is tomorrow, February 3rd, so why not enjoy the day by pre-ordering Rosa Mexicano’s Big Game Fiesta Packages for pick-up! Indulge in Rosa Mexicano’s famous guacamole, freshly prepared with avocado, jalapeño, tomato, onion, and cilantro. It is served with fresh tortilla chips and delicious salsa. This delicious feast can be yours for $55.00. 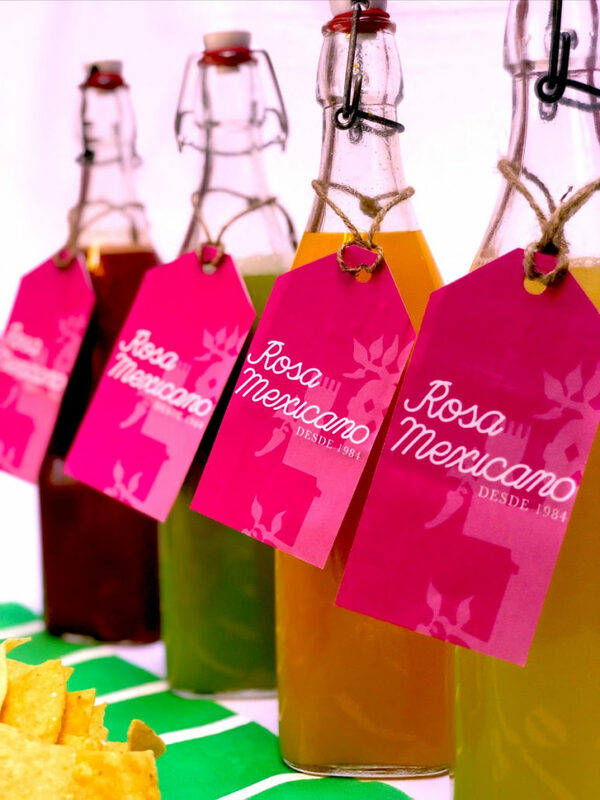 To quench your big game day first, try Rosa Mexicano’s Big Game Refresher Packages – all Margarita-based. Al Gusto: Fresh-squeezed lime juice and agave nectar. Spicy Cucumber: Fresh cucumber water, lemon juice, serrano- and jalapeño-infused agave nectar. Blood Orange-Pomegranate: Blood orange juice, pomegranate, lime juice, agave nectar. Mango-Pineapple-Jalapeño: Mango, pineapple juice, fresh lime juice, jalapeño-infused agave nectar. 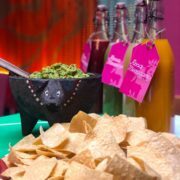 To get your game day snacking on, simply order online for easy pick-up on Super Bowl Sunday at www.RosaMexicano.com/BigGame. All Rosa Mexicano locations, listed below, are open on Super Bowl Sunday and are ready to fulfill your orders. Be sure to place your orders by 1:00 pm on game day. Are you ready for your delicious game day feast? What football team are you hoping wins the Super Bowl? https://mylifeonandofftheguestlist.com/wp-content/uploads/2019/02/Rosa-Mexicano-Big-Game-Fiesta.jpg 1026 900 Glasgow Skinner https://mylifeonandofftheguestlist.com/wp-content/uploads/2013/04/on-an-off-1030x151.png Glasgow Skinner2019-02-02 11:33:102019-02-03 12:19:26Celebrate Super Bowl Sunday with Rosa Mexicano!